The Community Action Council Leadership Team is comprised of a diverse group of individuals who are all passionate about seeing the Church engage in local politics! We come from a variety of backgrounds, but are unified in our commitment to serve our local community. Lead Pastor of The Crossing Church in Tampa, Florida since March of 2005. His education includes a Bachelor of Education with a Minor in Science from the University of Missouri, and a Masters of Divinity with an Emphasis in Church Planting from Southwestern Baptist Theological Seminary. He supports Tampa Bay’s Community Issues Council and The Hillsborough County Community Action Council, which have both been instrumental in influencing local and regional school and county government. Nationally he is a member of The Black Robe Regiment, The Champions Network, The North American Mission Board, The Association of Related Churches and Select National Pastors Association. 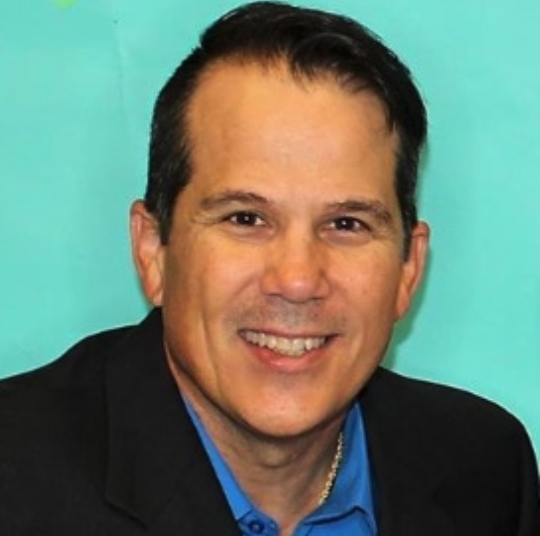 Pastor at The Crossing Church in Tampa, Florida since May of 2018. His education includes a Bachelor of Applied Science in Marketing from the University of South Florida, and a Bachelor of Theology from The Crossing Bible College in Tampa, Florida. Rick joined the Hillsborough County Community Action Council, Leadership Team in April 2018. He has over 25 years of experience in executive sales, management, and business entrepreneurship.